Rainwater will fall on the roof of a house and from there descend to the ground. 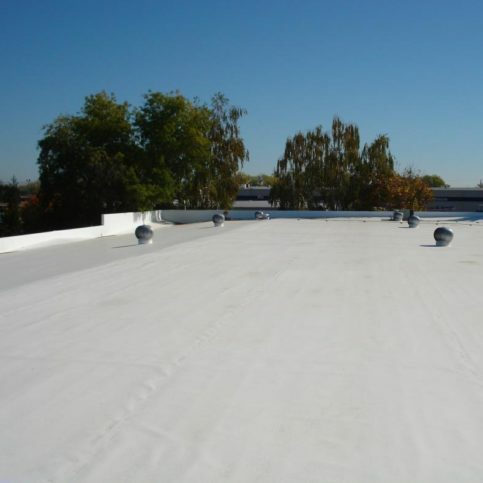 When there is no gutter system in place, the water will drip, streams and sheets off of the roof in unpredictable patterns which could be hazardous to people, the architecture and the landscaping. Therefore, rain gutter systems were created to collect the rainwater runoff at the edges of the roof and channel it to places where it is safe for the water to travel to the ground. Rain gutters are one of those objects that all homes need, but we don’t like the thought of trying to install them ourselves. Subsequently, we look at finding a gutter company to do the job for us. That leads us to the question of how do you find the best rain gutter companies? The fact is, gutters are pretty inexpensive for almost any house. And gutters really are your home’s best protection against foundation damage, wood rot, and siding rot, as well as potential water damage in the basement. 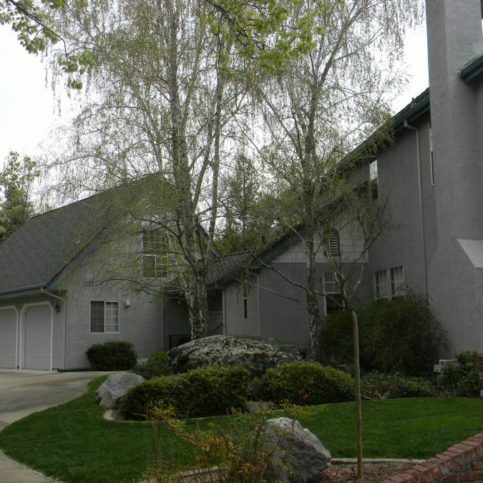 Not all Napa County rain gutter companies are alike. Even though they all carry the same brands and makes of gutters and downspouts, they all run their businesses in different manners. It would be a good idea to look at the company’s website and to get a feel for the type of work they do. On the website, there should be plenty of photos of their gutter work, as well as testimonials from customers. Rain gutter companies don’t use the same installation methods either. The truth is that installing rain gutters is not near as easy as it may seem. You can also tell a sloppy installation from a professional one just by looking at the installed gutter. There must be a lot of designing and thought in a good installation. For instance, where would the water need to run off to? Is there a certain area around the house that a good place to put a downspout in? Since we know they are truly important for a home, how do you find the right company to do the work? The following information will assist you in choosing a gutter system and a gutter company for you. Aluminum Gutters – These gutters are lightweight, durable, and easily installed. They require very little maintenance and are also rust proof. Aluminum gutters will come in a variety of colors that will blend into or accent the decor of your house. Vinyl Gutters – Vinyl gutters have several of the same advantages of aluminum gutters. They are lightweight, durable, maintenance free, rust proof and also easy to install. An added advantage of vinyl gutters is that these are even more cost effective than aluminum. It comes in many colors. Vinyl is not as good in cold climates because extreme cold can cause the vinyl to become brittle and possibly crack. Stainless Steel and Copper Gutters – As with the aluminum and vinyl gutters, stainless steel and copper gutters are also durable and low maintenance. These gutters are considered attractive add-ons to the exterior of the home. The challenges that the other materials do not pose are that stainless steel and copper gutters must be installed by professionals. They are also on the expensive end of the spectrum. Wooden Gutters – This type of gutter is mainly used for aesthetic purposes because wood is naturally more prone to rotting when it is exposed to water than are the other materials. Woods like cedar, redwood and fir are frequently used because they have built in defenses against rotting. Wooden gutters will make older house restorations look more authentic. Finding respectable, dependable rain gutter companies is not difficult when you know what to look for. By taking your time, looking things over, interviewing the gutter company on the phone and in person, you should have no problem in getting rain gutters installed on your house that look great and will protect it for years ahead. Why Trust Diamond Certified Gutter Companies Rated Highest in Quality? 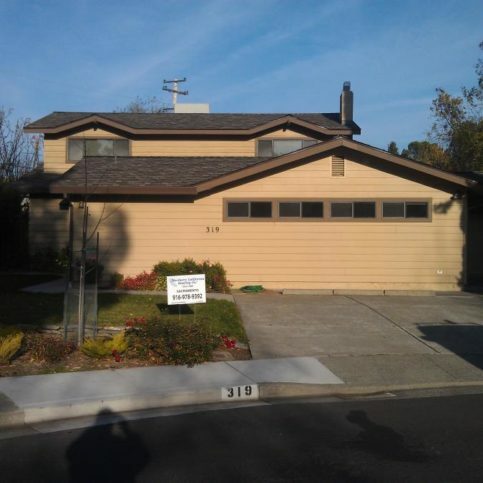 Only the best gutter companies in Napa County have earned the Diamond Certified award by scoring Highest in Quality in the most accurate and rigorous ratings process anywhere. You’ll never be fooled by fake reviews, since all research is performed by live telephone interviews that verify only real customers are surveyed. Most companies can’t pass this test. That’s why you’ll feel confident when you choose a Diamond Certified gutter company listed below. 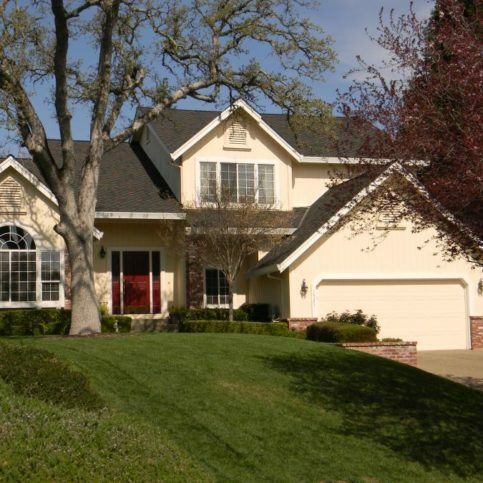 Only the best gutter companies in Napa County have earned the Diamond Certified award by scoring Highest in Quality in the most accurate and rigorous ratings process anywhere. You’ll never be fooled by fake reviews, since all research is performed by live telephone interviews that verify only real customers are surveyed. Most companies can’t pass this test. That’s why you’ll feel confident when you choose a Diamond Certified gutter company listed below. Simply click on the name of a Diamond Certified company below to read ratings results, informational articles and verbatim customer survey responses. With gutters, some things are more costly than others to change later. So before you choose new gutters to install in your home in Napa County, whether you live in Napa, American Canyon, St. Helena, Calistoga, Yountville, Angwin, Deer Park, Oakville, Pope Valley, Rutherford or another area, there are many factors to consider. Do I want a Diamond Certified rain gutter installation company that is rated best in quality and backed by the Diamond Certified Performance Guarantee? Do I want a reputable gutter company that is fully insured and bonded? What is my budget for new home gutters? Are there any changes or repairs I’d like to have made before the gutter contractors start the gutter job? Am I looking for aluminum, copper, vinyl, or wooden gutters? Do I want to stick with the same basic house color scheme when choosing my new gutters? Do I plan to live in this home long-term? Or is this a house I plan to sell or a rental property? How will that affect my choice of new gutters for my home? When calling Napa County gutter businesses give them the essentials that you can identify. For instance, tell them if you need gutter and downspout system for your entire house or particular sections. You may also want to tell them the measurements of the house where you will need the gutter system. You should also explain the type of gutter system you are interested in, like aluminum gutters, stainless steel gutters, new vinyl gutter systems, etc., or if you need their professional advice in making that decision. Has your gutter company earned and maintained a Diamond Certified rating? 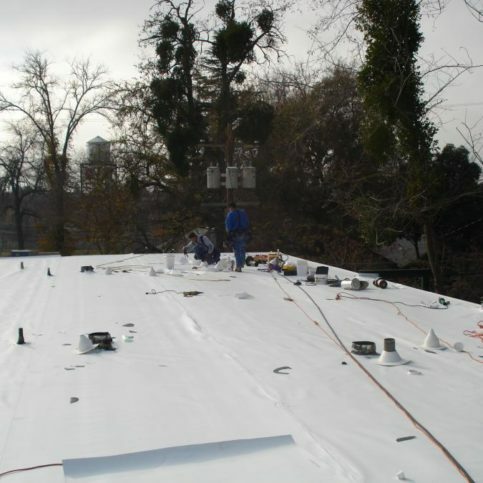 How long have you been installing new gutters in Napa County? Do you carry workman’s compensation and liability insurance for all of your employees? Are any of your employees or subcontractors not covered by your insurance? If so, will they be responsible to provide proof of insurance? Do you have a good reputation with the CLSB? Do the gutter companies have references you can call? Does the gutter company ask for money up front? If so, is it a fair amount that adheres to the standards set by the CSLB for down payments? Do the gutter contractors offer a reasonable workmanship and material warranty? Does the gutter isntallation company have an actual place of business, so you can be sure it isn’t a fly by night company passing through town? Does the gutter installation company use and implement safety methods to keep you and the workers safe on the job? Will your gutter company take extra caution to protect your siding, roofing, landscaping, outdoor lighting, etc.? It’s best to choose a Diamond Certified gutter company because all certified companies have passed an in-depth ratings process that most other companies can’t pass. 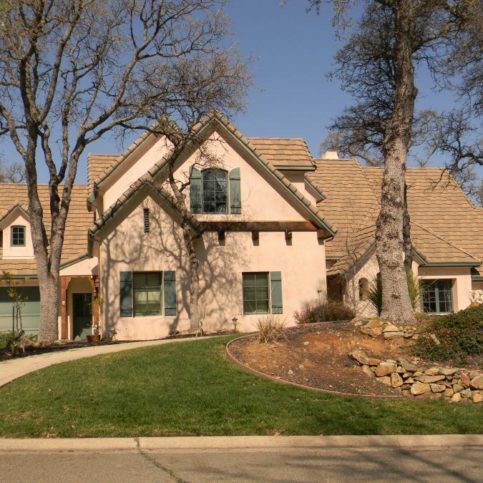 If you want quality from a gutter company in Napa County and the greater Bay Area, you can have confidence choosing a Diamond Certified company. If you can’t find a Diamond Certified gutter company within reach, you’ll have to do some research on your own. If you do, it’s wise to call some references provided by your gutter company. Keep in mind, though, that references provided to you by the gutter company are not equal in value to the large random sample of customers surveyed during the Diamond Certified ratings process. That’s because references given to customers from companies are cherry-picked instead of randomly selected from all their customers. So the gutter contractors will likely give you a few customers to call that they know are satisfied. If you do call references on your own, specifically ask for a list of the local gutter installation company’s 10 most recent customers. This will help avoid them giving you the names of only customers they know were satisfied. 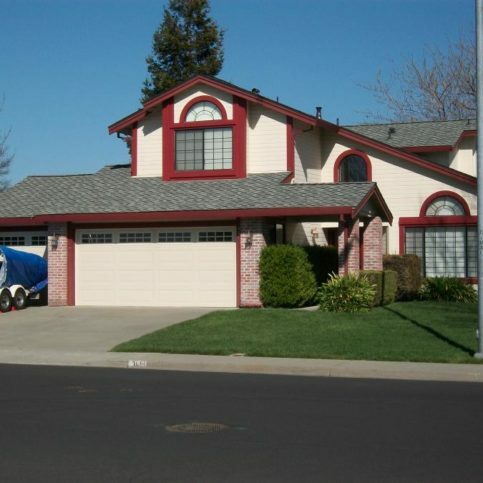 Were you satisfied with the services from _(Napa gutter company name)_? What type of gutters did they do for you (aluminum, stainless steel, wooden, copper, etc…)? Did the gutter company you hired finish the work on time? Did the gutter contractor keep you up-to-date with the status of the project? Or did you have to call in order to get information? Did the gutter installation company show up on time? Did they clean up after completing the job? When you need new an exterior guttering in the future, will you consider hiring this gutter contractor again? Would you recommend this gutter system professional to your friends and family? Choosing the right gutter company is an important concern. The more expensive companies do not necessarily offer better value. However, the less expensive gutter companies may not provide all the services you need or want. You need to understand that every gutter professional will do things in a different way. 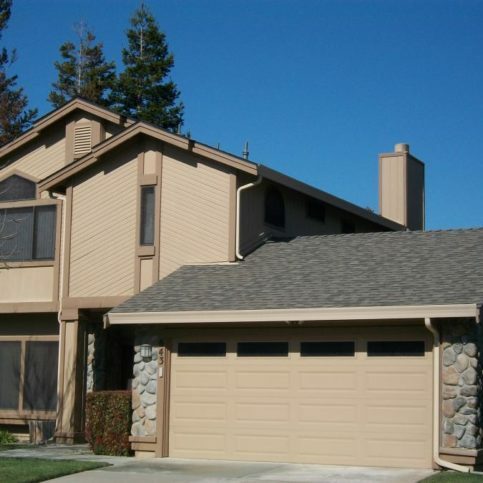 Before deciding on the best gutter company in Napa, American Canyon, St. Helena, Calistoga, Yountville, Angwin, Deer Park, Oakville, Pope Valley and Rutherford, or the rest of Napa County for you, it’s important to consider the following questions. 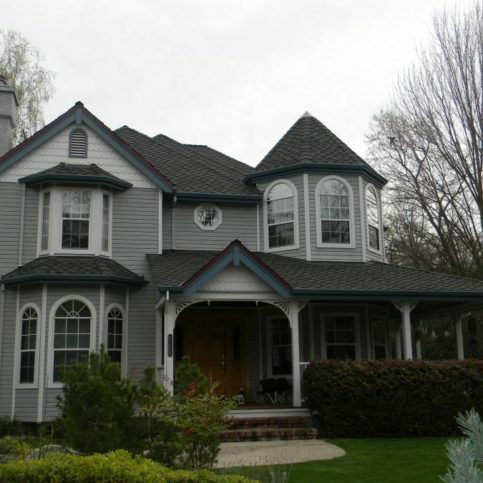 What can the gutter companies offer in Napa County that meet your needs when it comes to types of gutters, scheduling, customer service and experience? Are the gutter representatives knowledgeable about the brands and techniques they use? Are the gutter professionals sensitive to your budget? Can they offer various types of gutters and services to meet your resources? Do the gutter companies offer written warranties that back up their work and their products? 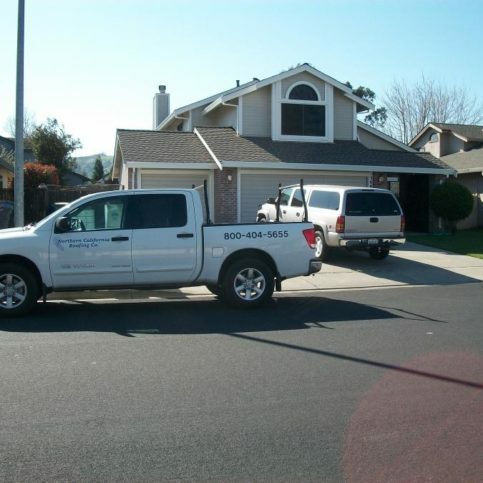 What are the billing practices of the Napa County gutter company? 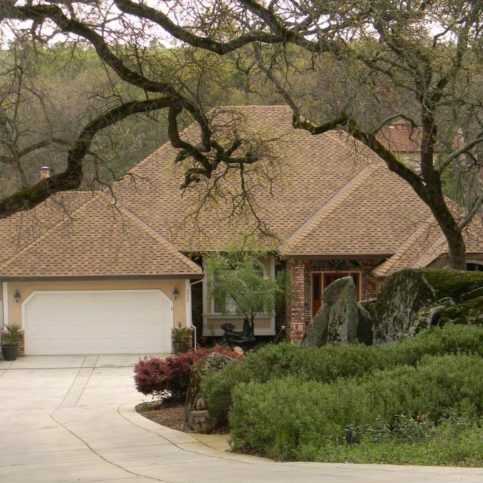 Once you find the local Napa County gutter company including those that serve Napa, American Canyon, St. Helena, Calistoga, Yountville, Angwin, Deer Park, Oakville, Pope Valley, Rutherford, or your area, that meets all your ideals, it’s the perfect time to ask for a written contract. This contract should include written details on the price, quality and materials to be used, as well as the job start date and intended completion date. Before you sign the contract, read and be sure you understand all the terms and limitations. The contract you sign is binding, and should protect your property and your interests, as well as those of your gutter contractor. For this reason, you should never sign a blank or incomplete estimate. When signing the contract, don’t be afraid to write in special requests or verbal agreements. This will protect you and help ensure you get the services you have agreed on. Along with end dates and any special instructions, these add-ons may also include related issues that aren’t always covered by a standard contract. For example, regardless of how careful your contractor promises to be, rutted lawns, damaged shrubs and crushed flowerbeds are often unexpected results of exterior gutter jobs. But you can protect your property by being proactive. Before the work begins, schedule a walk through with the company supervisor and conduct a pre-work inspection of your property. List or photograph your landscaping, home and property and talk with a company representative about reasonable expectations for protecting your home and yard during the gutter work. When you’ve reached an agreement, both you and the contractor should sign and date the document. When the work is done, do a final inspection together and verify that your expectations were met. Professional gutter contractors are able to handle the large and small aspects of their work. But there are a few things you can do in preparation to their arrival and while the work is in progress to help their job go more smoothly. You may even cut down on billable hours or the possibility of damage to your home and belongings. Remove any outdoor furniture or movable items from the workspace. Anything that cannot be removed from the area around the border of the home should be moved as far away as possible from the construction area. You may also want to temporarily store any expensive items that are in high-traffic areas of your yard to prevent them from being broken. Provide adequate clearance and parking space for work trucks. 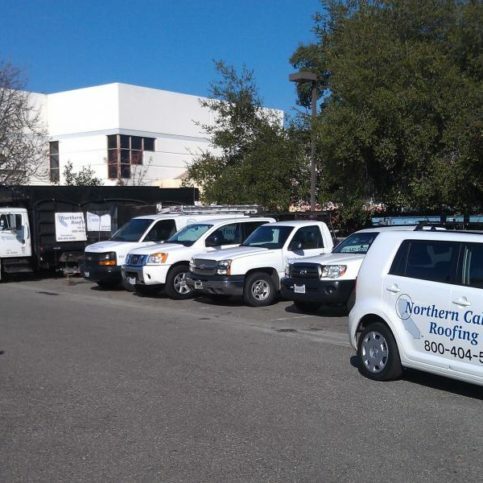 Some gutter companies may have large work trucks that require more clearance or parking space than average vehicles. Contact the company before the scheduled start date and ask them how many work vehicles will need parking space and whether the vehicles are oversized. You may find it helpful to walk through the site with your contractor ahead of time so they can point out any potential clearance issues or possible hazards you can move or minimize before the gutter installation begins. Trim plants and bushes outside your home before the gutter system is installed. You may be able to save time and money by trimming trees, bushes and other plants that are close to your home’s exterior. Talk with your contractor about the amount of space they require around the perimeter of the job. Keep children and pets away from the construction areas. Your contractors will be focused on the work at hand and shouldn’t have to watch out for children and pets before, during or after the work. Cordon off the area the contractor will be using and keep pets and kids away from that area until after the work is finished. This will prevent accidents, injury and the expense of touch-ups. How Can You Be a Good Gutter Company Customer? 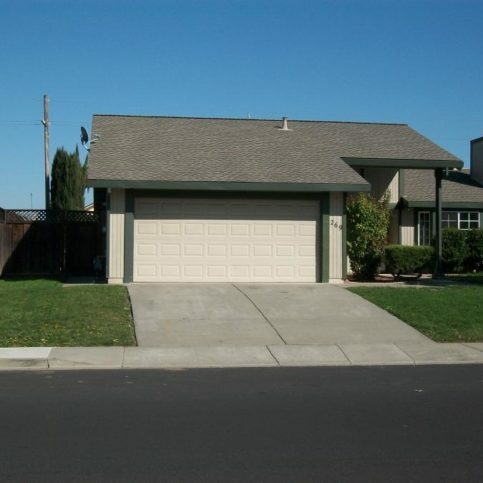 It’s the Napa County gutter company’s responsibility to install the best quality gutters using the best possible installation techniques. But you play a big part in the success of your gutters too. 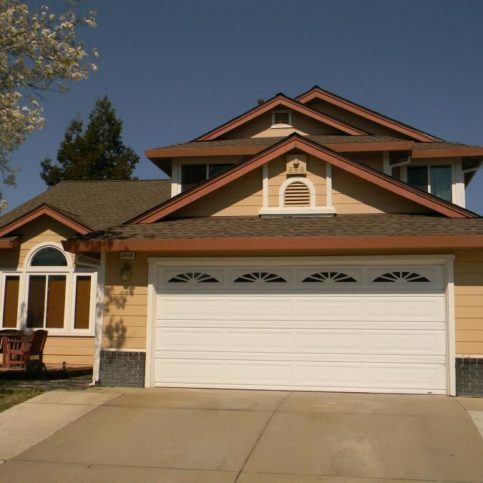 Here are a few simple steps you can take to be a good customer when hiring an Napa County gutter company in the major cities of Napa, American Canyon, St. Helena, Calistoga, Yountville, Angwin, Deer Park, Oakville, Pope Valley, Rutherford, or in your area. Be clear and upfront with the gutter company. Let them know what you want from your gutter professionals, the long-term outcome you’re expecting and specific ways they can satisfy your expectations. 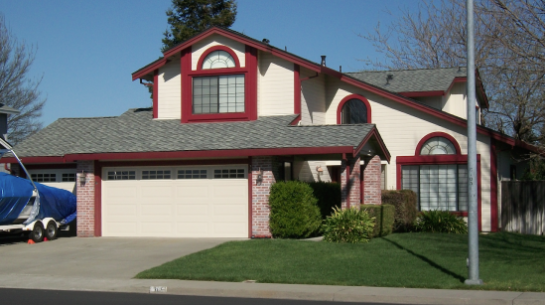 Before you hire a gutter company in Napa County, restate your expectations and goals, and reiterate to the gutter representative your understanding of the agreement. Most problems with local gutter company occur because of a breakdown in communication. By being clear about your expectations and theirs, you can avoid most conflicts. Ask your gutter company if you should call to check on the progress or if he will call you with updates. Be sure your service representative has a phone number where they can reach you at all times while they’re installing gutters. The work will move along more smoothly if your gutter installation contractor can reach you for any necessary updates, questions or work authorizations. When your contractor contacts you, return calls promptly to keep the gutter company on schedule. Pay for the gutter work promptly. Why would you want to be a good customer? 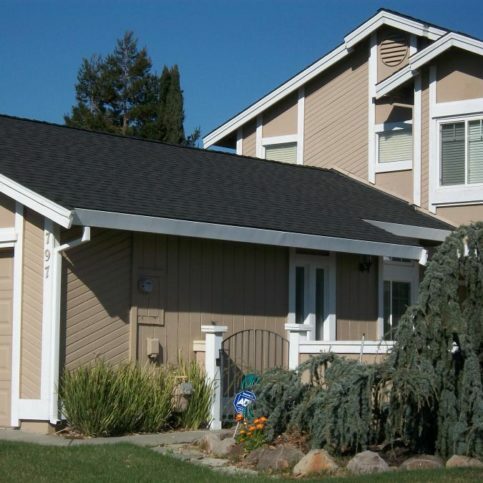 Gutter companies in Napa County appreciate customers who are straightforward, honest and easy to work with. Your good customer behavior sets the tone from your end and creates an environment conducive to a good relationship. Things may very well go smoother and any problems may be more easily resolved. When the gutter work is completed, most good gutter companies will give you a written invoice that details the completed work. 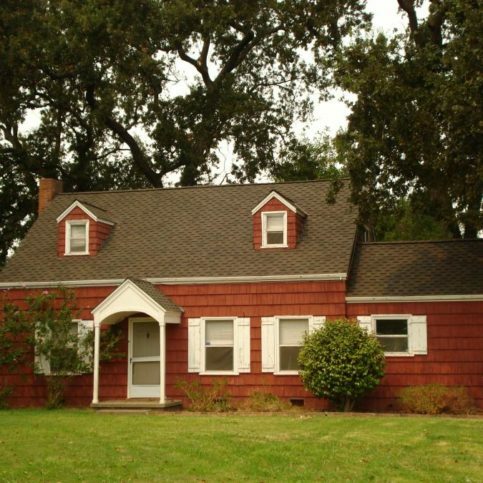 The Napa County gutter contractor’s name, physical address and license number. An itemized list of the gutter system and the gutter supplies purchased. The total cost for gutter system services, including the amount due for labor. Any applicable warranties or guarantees provided by the gutter system manufacturers and the gutter installation company. It’s smart to compare the completed work to what was promised on the written invoice. Ask your gutter installation company representative to walk through the job site with you and show you the work. Check what was done against the invoice. During the walk-through, ask if there are any special instructions for maintaining your new gutter system. If you have questions about the work that was done or the materials used, this is the time to ask. Most good gutter system contractors offer some type of warranty on their work or on the materials they’ve used. All warranty details should be provided to you in writing during the contract phase or at the completion of the job. The gutter installation contractor’s name and physical address. What new rain gutter products and services are covered. This should also include whether the gutter expert will replace or repair your new gutters in the event of a product failure. Terms, limitations and exclusions on the gutters, materials and workmanship. Gutter companies in Napa County including those that serve Napa, American Canyon, St. Helena, Calistoga, Yountville, Angwin, Deer Park, Oakville, Pope Valley, Rutherford and rural areas provide all types of gutters and gutter repair services. However, some items and services are more common than others. A rain gutter, which is also called an eaves trough, is a narrow channel forming the component of a roof system that collects and also diverts rain water shed off the roof. A guard for the gutter that has no holes or openings. It will allows nothing but rain to pass through the filter into the gutters and downspouts. 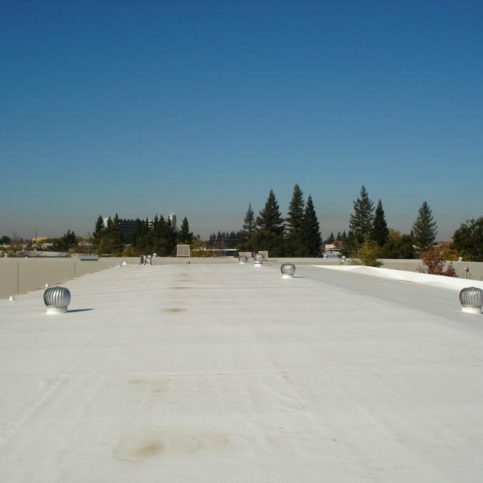 The installation of a narrow channel on the roof that collects and diverts rain water that is shed off the roof. The combination of the eaves trough. that collects and diverts rain water shed off the roof , and a vertical pipe that carries the water down from the roof gutter. The repair of the gutter, which is a component of the roof sytem that collects and diverts water shed from the roof. The area that the cover flex when it is open, which is usually located a centimeter or more from the edge of the cover. The replacement of a home or business gutter system, usually because of age. A guard for the gutter that doesn’t allow leaves and other debris into gutter. A gutter that has a half round cross section. These are gutters that are cut from a preformed roll of composite metal. Below are key gutter company terms and descriptions that will help you research new gutters and gutter installation services available in your area. These gutters are lightweight, durable, and easily installed. They require very little maintenance and are also rust proof. Copper gutters are durable and low maintenance. These gutters are considered attractive add-ons to the exterior of the home. The challenges that the other materials do not pose are copper gutters must be installed by professionals. They are also on the expensive end of the spectrum. A vertical pipe that carries the water down from the roof gutter to the ground. This is system of gutters and drain pipes that carry water away from the foundation of a house. This formed piece serves as the hole from which the water travels from the horizontal section of a gutter to a downspout. A flat formed piece which is placed at the end of a gutter section. This flat board runs horizontally along the eaves of a roof, normally capping the ends of the roof rafters to give the roof edge a more finished look and give a base for attaching gutters. Galvanized gutters are strong and inexpensive, but they can rust. The horizontal channels that are installed at the edge of a roof to carry rainwater or melted snow away from the house. The combination of the eaves trough that collects and diverts rain water shed off the roof , and a vertical pipe that carries the water down from the roof gutter. A flat strap that is installed under the roofing material to hold up the horizontal section of the gutter. This type of cover snaps onto the outside edge of the gutter and rest on hinges at the back of the gutter. The hinge will allow the gutter cover to swing up to make cleaning easier. A pipe that carries rainwater from the gutters to the ground, sewers, or wells. This is a corner piece of the horizontal section that is deflected out. This is the angle at which a horizontal section of gutter tilts in order to force water to flow to a downspout. This is a length of a horizontal section of gutter. This type of cover is typically made of plastic, vinyl or pvc. They snap into the lip of k-style vinyl gutters, and these exist in perforated and solid varieties. This plastic or concrete surface is put under a downspout to direct water away from the house. Stainless steel gutters are durable and low maintenance. These gutters are considered attractive add-ons to the exterior of the home. The challenges that the other materials do not pose are that stainless steel gutters must be installed by professionals. They are also on the expensive end of the spectrum. A flat hanger that is nailed into the house to hold the downspouts in place. Vinyl gutters have several of the same advantages of aluminum gutters. They are lightweight, durable, maintenance free, rust proof and also easy to install. An added advantage of vinyl gutters is that these are even more cost effective than aluminum. Vinyl is not as good in cold climates because extreme cold can cause the vinyl to become brittle and possibly crack. This type of gutter is mainly used for aesthetic purposes because wood is naturally more prone to rotting when exposed to water than are most other materials. Woods like cedar, redwood and fir are frequently used because they have built in defenses against rotting. Wooden gutters will make older house restorations look more authentic. Q: Why choose a Diamond Certified rain gutter professional? A: Diamond Certified helps you choose a gutter company with confidence by offering a list of top-rated local companies who have passed the country’s most in-depth rating process. Only gutter companies rated Highest in Quality earn the prestigious Diamond Certified award. Most companies can’t pass the ratings. American Ratings Corporation also monitors every Diamond Certified company with ongoing research and ratings. And your purchase is backed by the Diamond Certified Performance Guarantee. So you’ll feel confident choosing a Diamond Certified gutter company. Q: Why are rain gutters important? A: Gutters get clogged with many things from leaves to twigs, which can cause expensive home repairs. Rainwater that washes over your gutters can accumulate in pools around the walls and the foundations. This could result in a leaky, cracked foundations or a flooded basement. Home gutters stop leaves, twigs, acorns and other debris from collecting in the gutters allowing the water to run smoothly through the gutter and away from the house. Gutters also keep water from seeping down the home’s exterior. In the winter the gutters help prevent ice buildups on the roof. Q: How do I know if my gutters aren’t draining properly? A: If you can hear the water slapping the ground or pouring over the sides of the gutter during a rainfall, there could be a blockage or the gutter may not be aligned evenly. If you start to notice paint peeling or corroded wood, the gutter is probably clogged which causes the water to overflow and run down the back of gutter on the exterior walls of the house. If you see mold or puddles of water forming around the outside of your house, that is a sure sign there is drainage problems. Q: What types of rain gutters are available? A: Gutters are made sectional or seamless. Also the gutters are available in various materials, sizes and colors. Q: What shapes and sizes do new gutters come in? A: New rain gutters come in several shapes and sizes, also called ‘profiles’. These shapes include U-shape as well as K-shape configurations. In a K-shaped configuration, the ogee-shaped front looks like the letter K which allows the system to have more of a crown molding look rather than a boxy appearance. Q: What are some reasons to replace my old gutters? A clogged gutter or a leaky gutter is the biggest causes of basement leaks, mold and other foundation problems. Also, the most common place for mosquitoes to breed is standing water in gutters. Gutters that are old and worn out are unappealing and will reduce the value of your property. Old rain gutters sometimes become bent or dented, or they may be pulling away from your home such a way that they cannot be reattached or reworked. Older seamed gutters may have begun to pull apart, or they have leaks and you would like to have them replaced. To change the color of your home gutters. If the drainage of your current gutters are not sufficient, you may want to install a larger size gutter and downspout system. The majority of homes and commercial property have 5 inch gutters with 2×3 downspouts, but 6 inch gutters with 3×4 downspouts could be installed if they are necessary. Q: Why should gutters be replaced if there is nothing wrong with them? Wouldn’t it be easier and less expensive to just cover them up to prevent them from clogging? A conventional gutter was designed to be cleaned on a regular basis. The best add-on gutter covers will often compromise the integrity of your roof. At the best, the covers allow longer times between cleanings. If cleaning is necessary, the gutter covers must frequently be uninstalled to give access to the trough. In the long term, it is best to choose a maintenance-free gutter system, so you won’t have to clean or replace your gutters again. Q: How will gutters affect the look of my home? What colors do they come in? A: Gutters are planned to blend into the natural architecture of the home. Many colors are available, so your installed gutter system can become almost invisible.. Usually the gutter top can be matched to the color of the roof, and the gutter trough can be matched to the color of the trim. Q: What does the average gutter warranty include? Usually the gutters will have a limited lifetime warranty which means that the product will be free of defects for the life of the product. This doesn’t mean the gutters will last your lifetime. Also if you move or sell the home, the gutter warranty usually will no longer apply to the new home owners. Q: How long does it take to install gutters? A: The majority of homes can be completed in one day. More complicated houses may take two days, but it is rare that it would ever take more than three days.